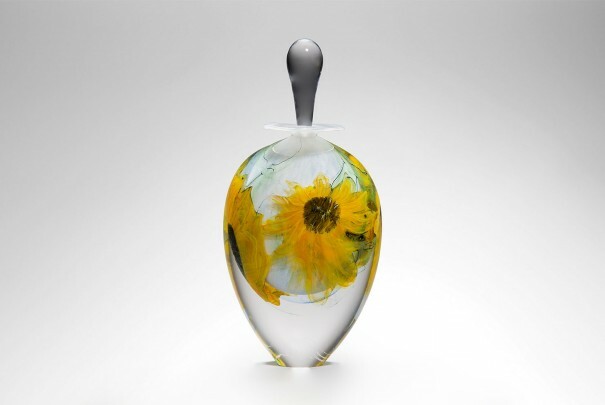 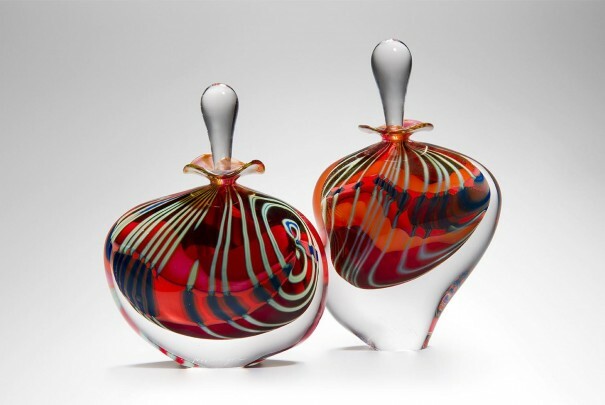 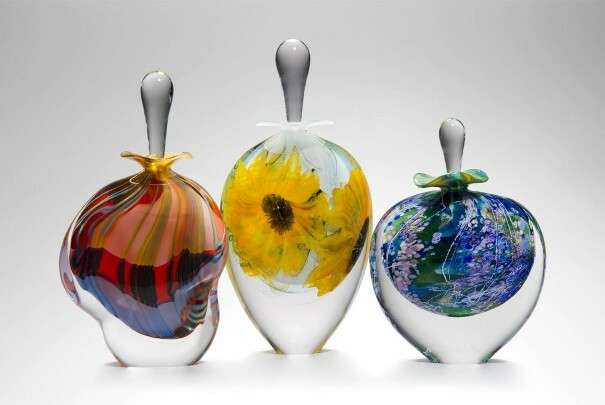 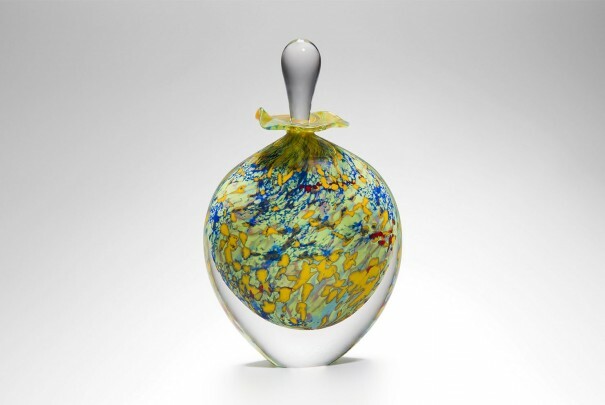 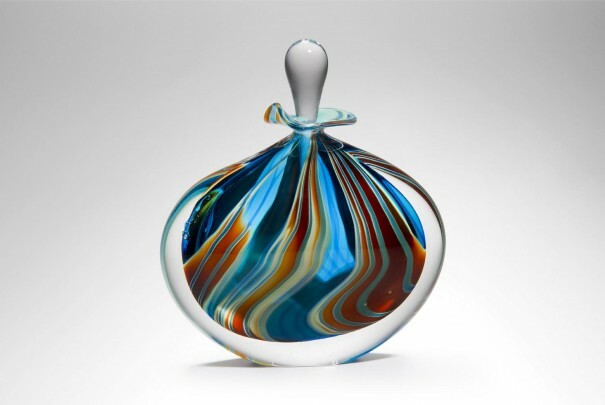 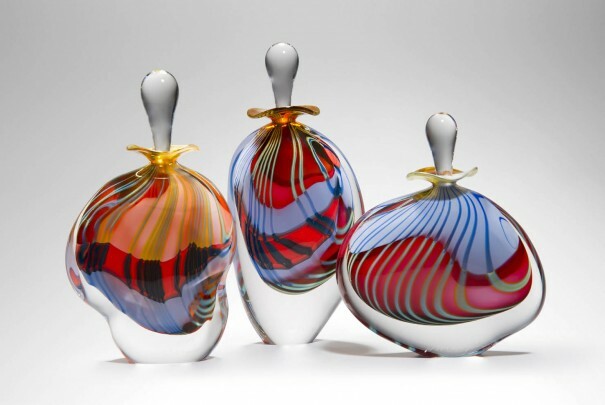 Our free blown, hand made perfume bottles make exquisite gifts. 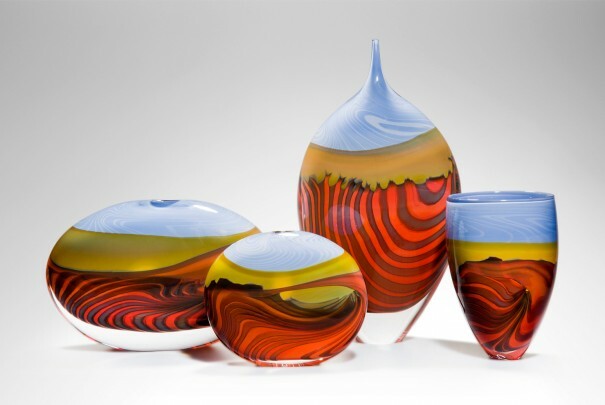 Available in a range of Peter Layton’s signature colourways, the examples you see below are some of the finest we have ever created and have been hand-picked to feature online. 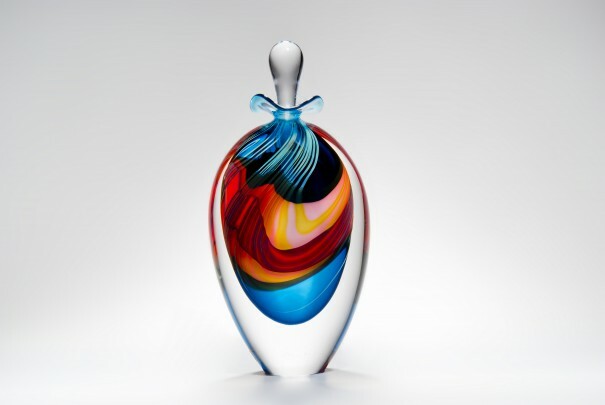 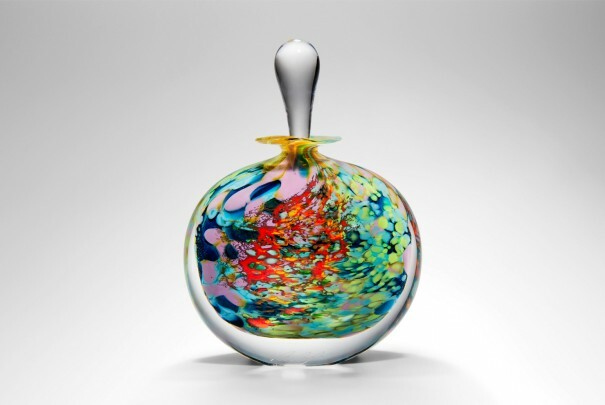 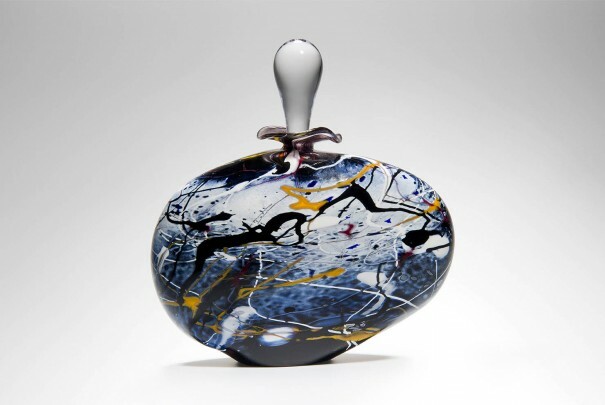 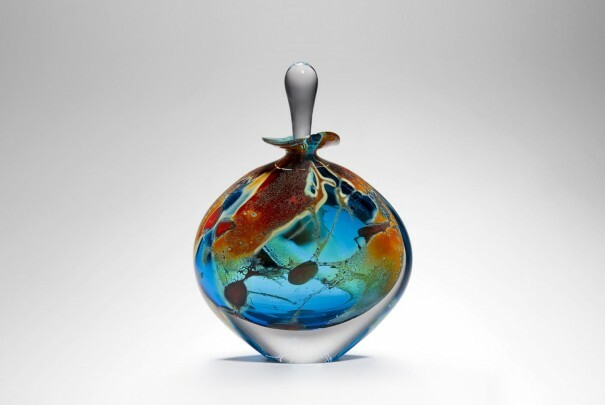 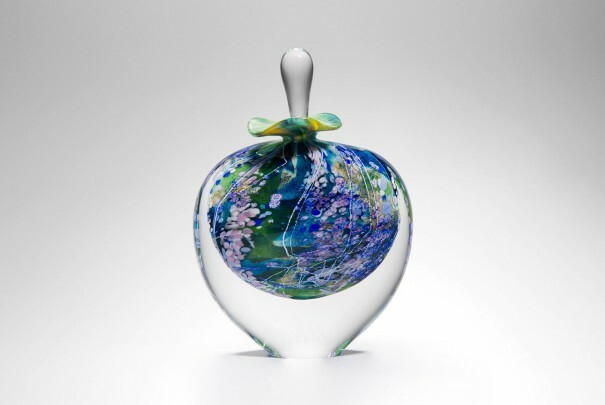 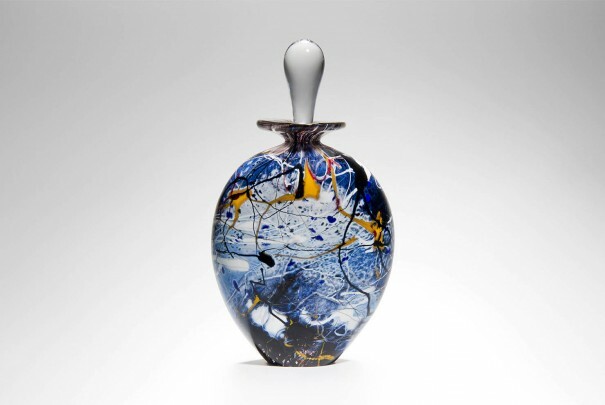 Each perfume bottle has been blown and finished by hand in our Bermondsey Street studio in one of Peter Layton’s beloved series, and carefully signed by the artist. 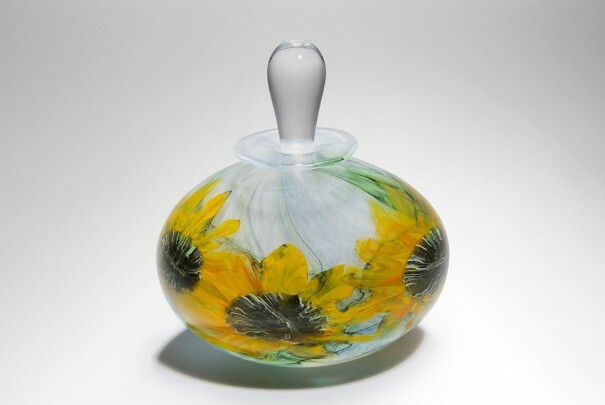 The stopper and neck are gently textured to create a seal, so the piece is just as useful as it is decorative. 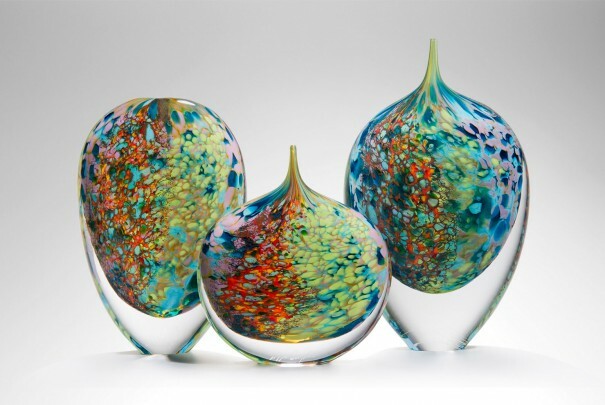 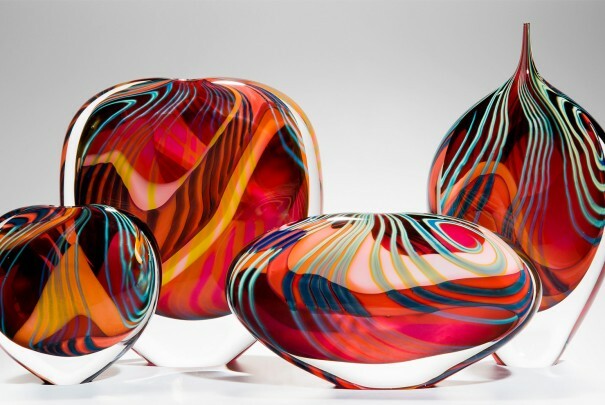 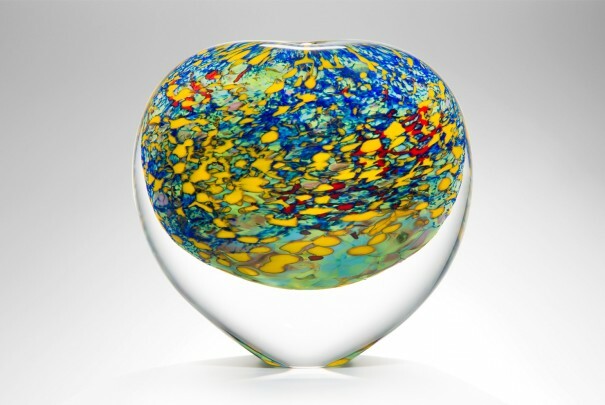 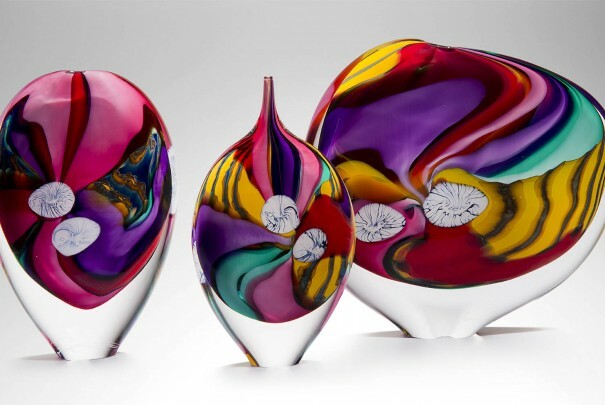 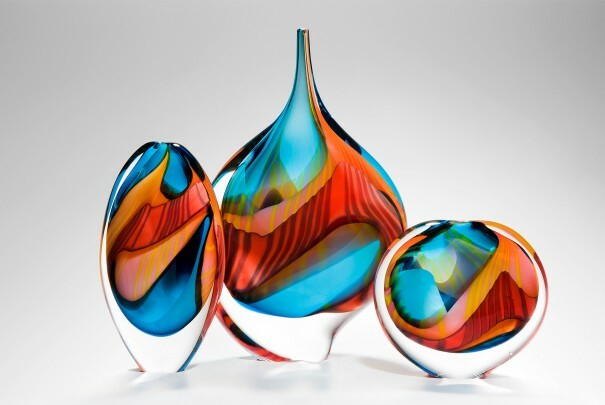 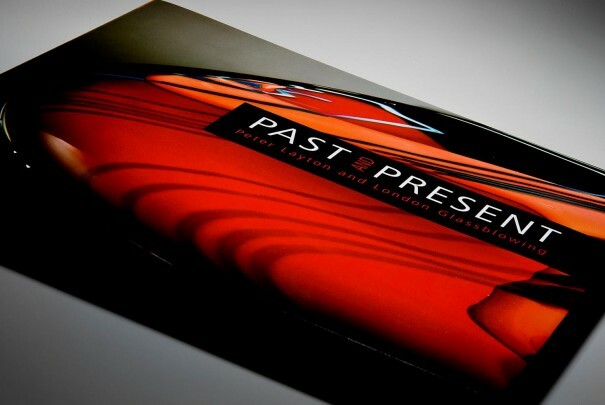 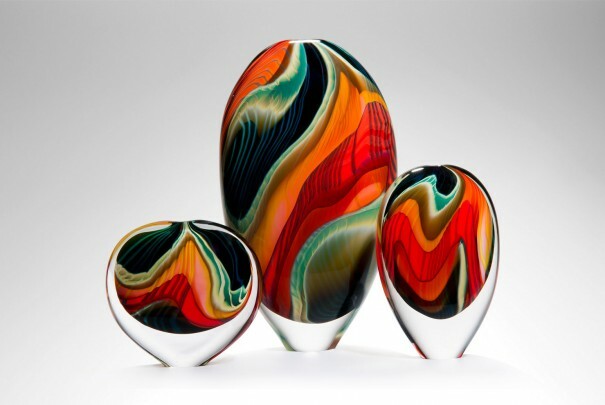 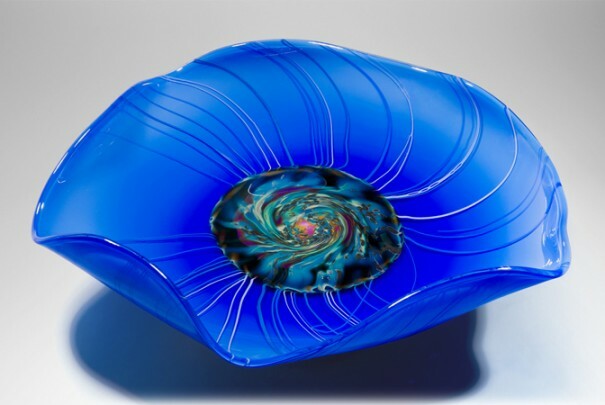 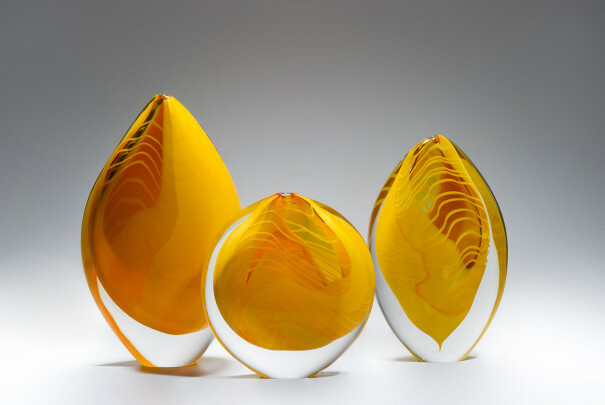 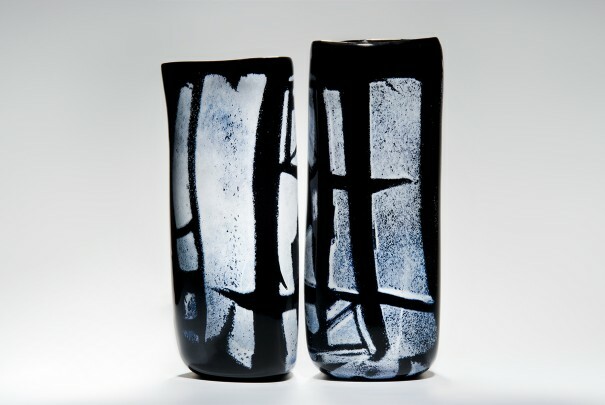 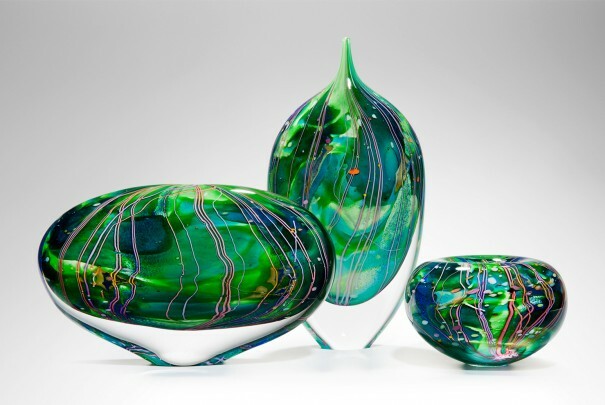 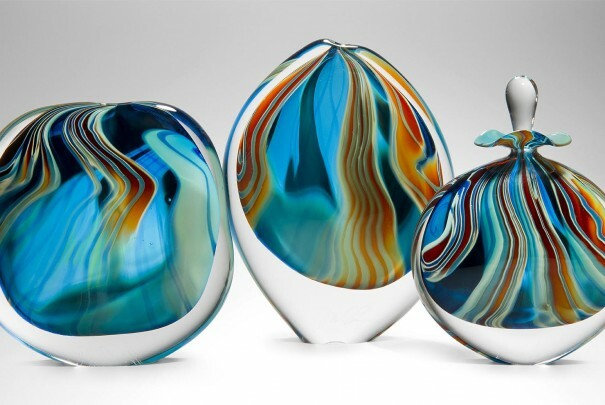 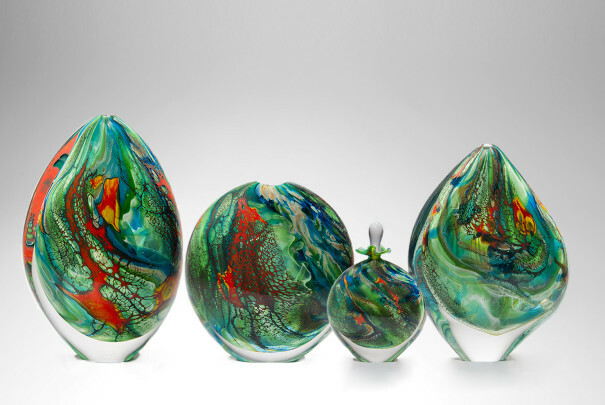 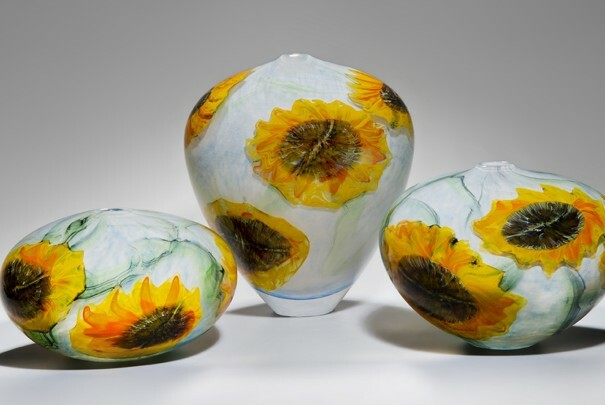 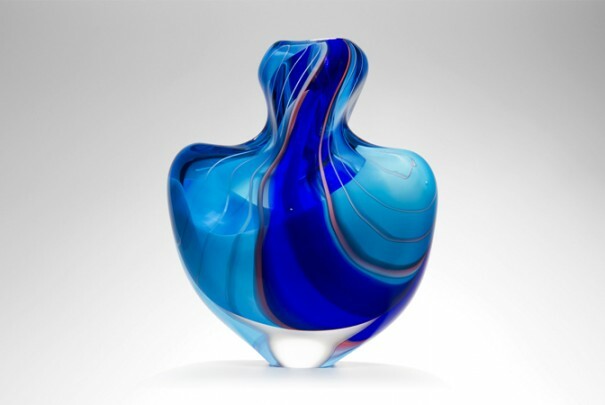 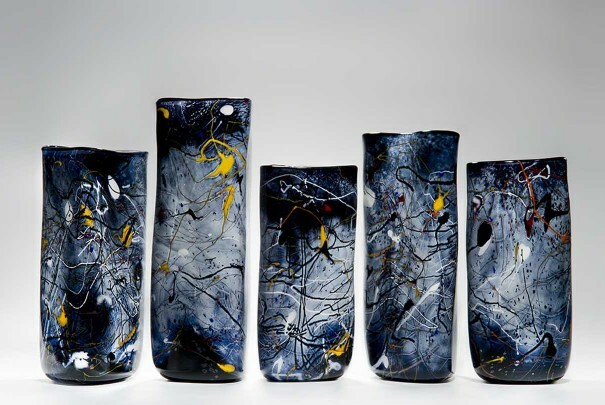 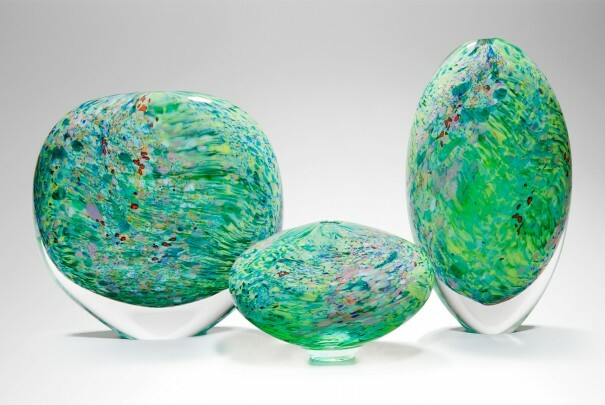 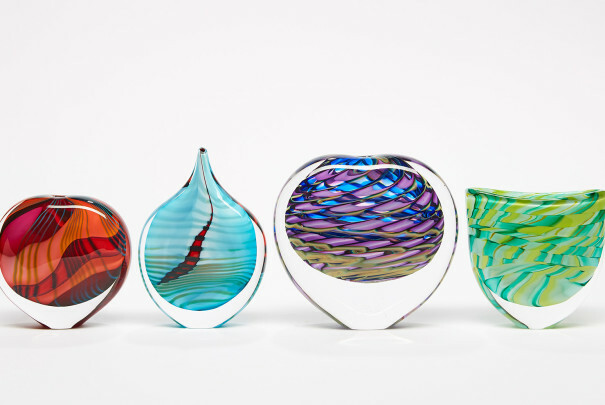 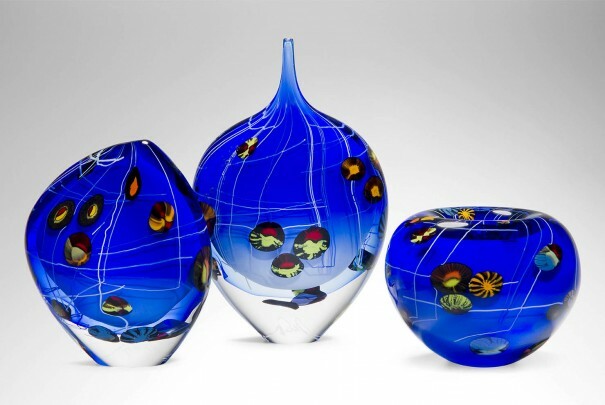 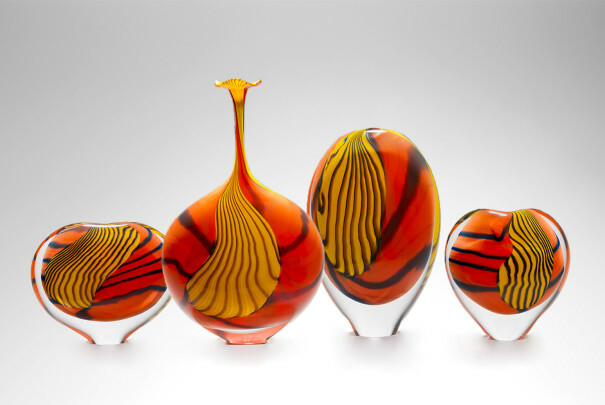 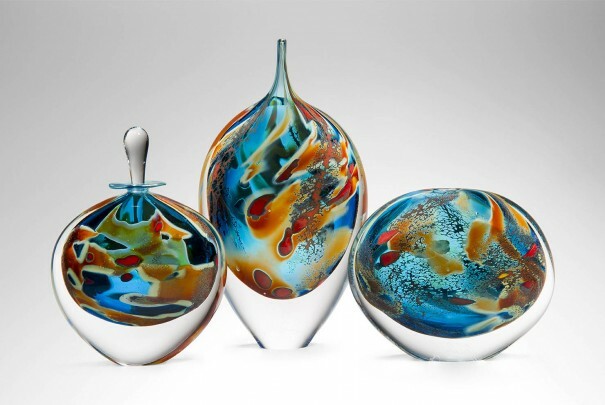 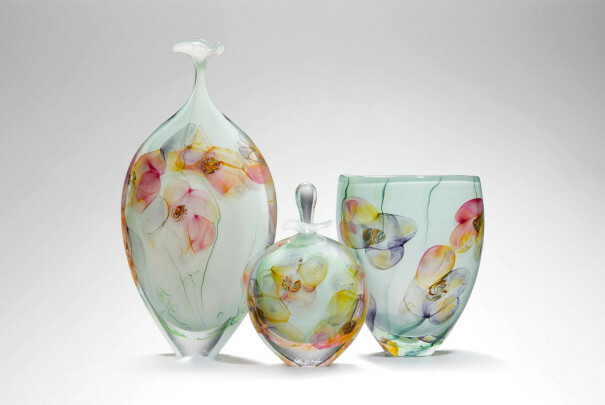 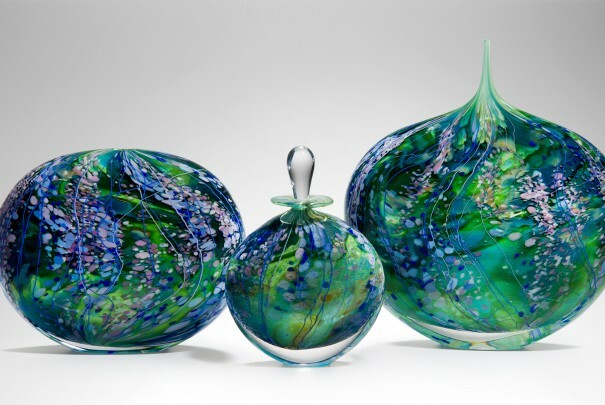 Stunning pieces that would add a flash of colour to any space.